Now that I have two Twin Famis I will be selling one on, but too many guys have been asking me about them for a while now, so it’s not fair to give it to just one. I will do a public sale and it will be first in wins. Won’t be a for a little while though. 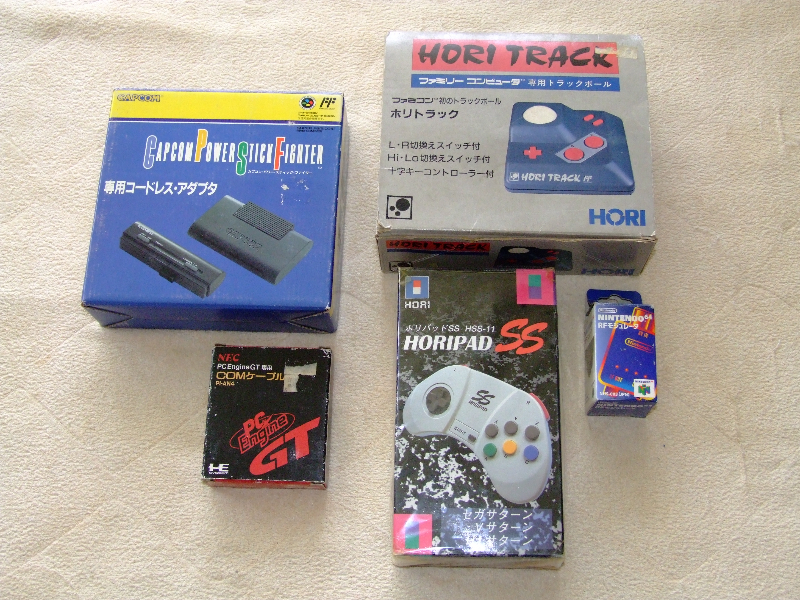 I also want to grab one of those standalone disk systems, preferably a non-working ‘junk’ unit at a cheap price. I can get them working again. 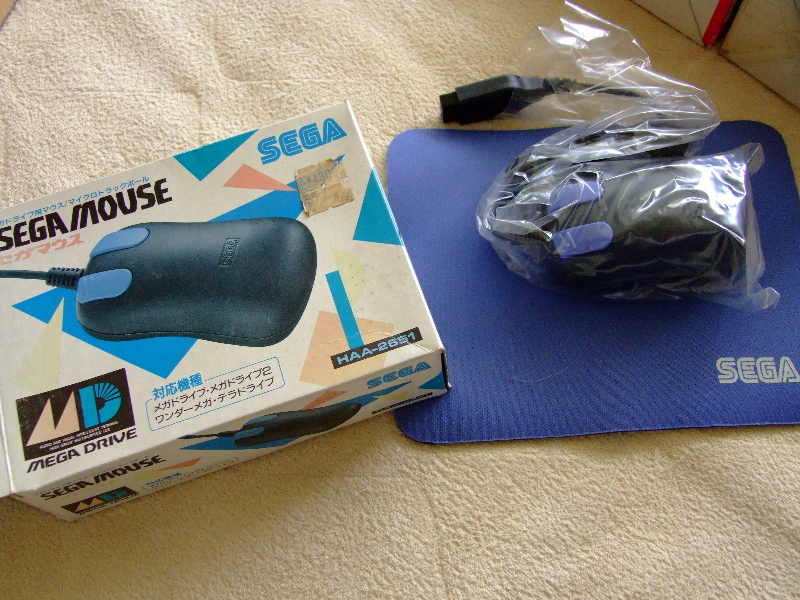 The SEGA mouse is a nice touch, I love the black/blue colouring. 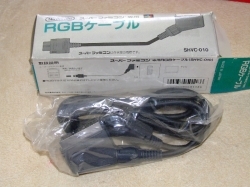 The Super Famicom RGB cable is nice to have, they tend to fetch a few dollars. 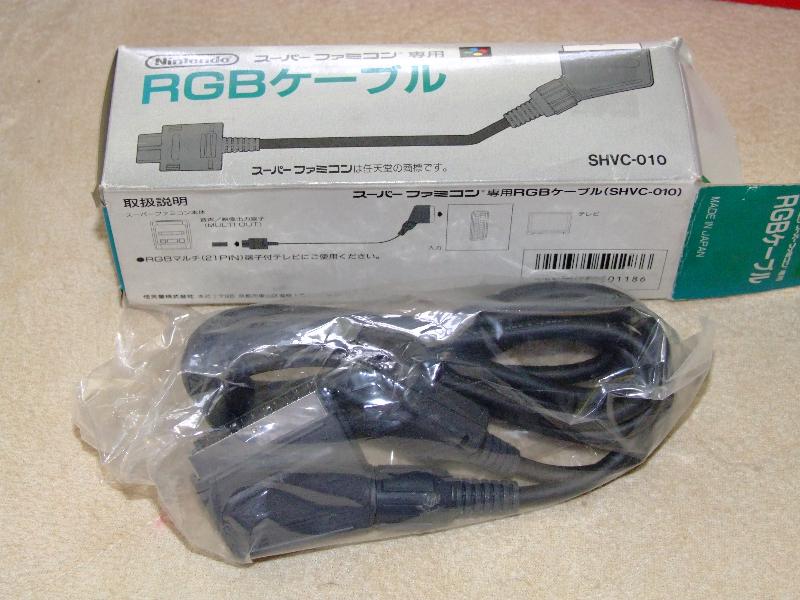 Not so useful for us Aussies though as they’re not compatible with the SNES and the pinout is different to the SCART TV’s that we have here, mind you it’s easy enough to grab a converter cable. You can still use it with any other game if you use the d-pad though. 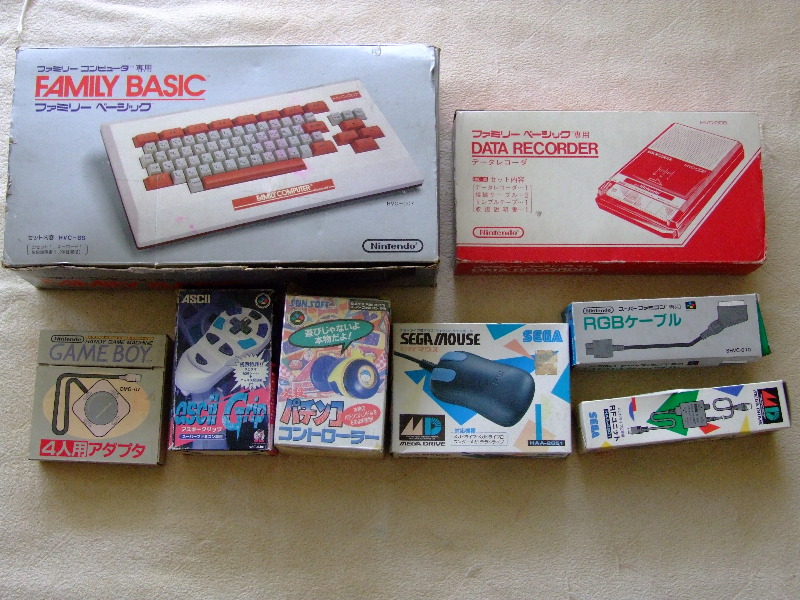 I will have to go through the Famicom carts to see if I have those titles – pretty sure I have Operation Wolf and V’Ball, but not sure about the others. 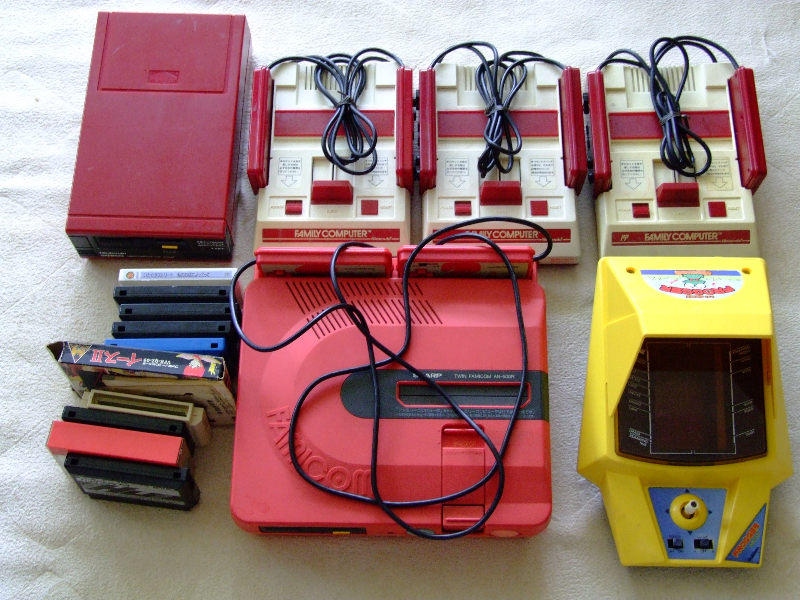 The Famicom recorder cost me a fair bit unfortunately. I was on a roll and just splurged for it. Unrelated but I may as well squeeze it in here, any way for us to upload a user avatar? Good lord look at all of these posts with amazing stuff you have recently purchased, I have to say I am very impressed. 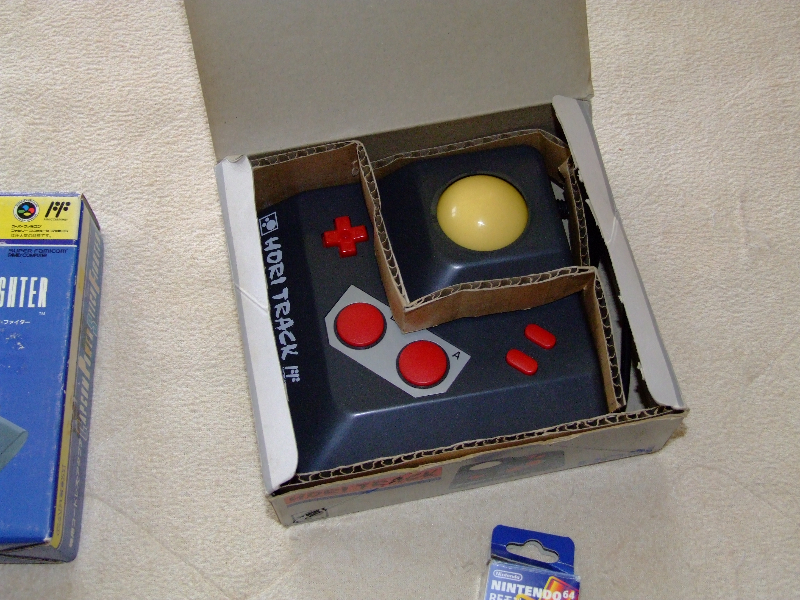 That Frogger machine in particular caught my eye, that was one of my favorite games as a kid. 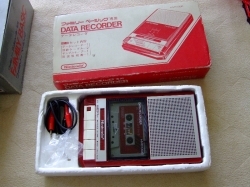 I`ve been looking for one of those Famicom Data Recorders for a while too, nice find there! Thanks Sean! 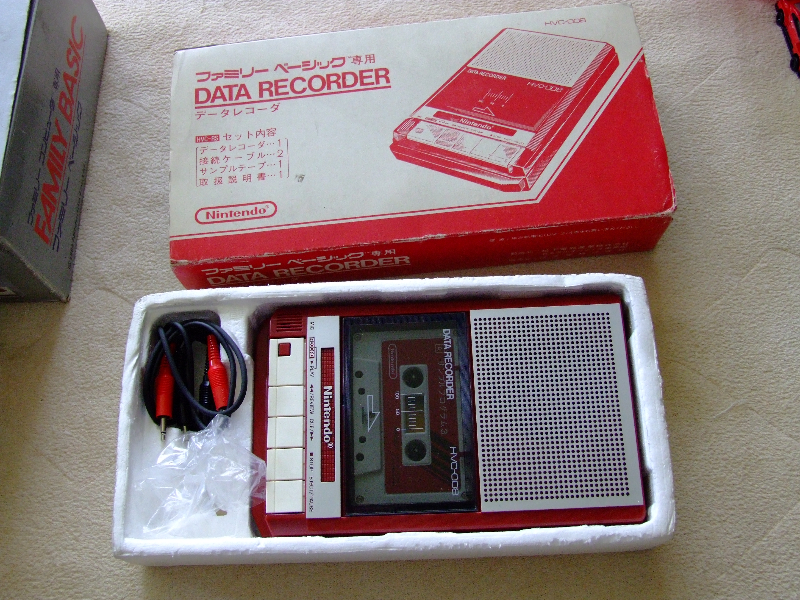 Yeah, the Data Recorder turned out to be one of the most expensive addons I have bought for the Famicom. Frank was telling me the best way is to simply hook up an MP3 player/recorder to load and save files, so this will probably be ornamental more than anything though, but still cool none the less. Are you back to posting on your blog?